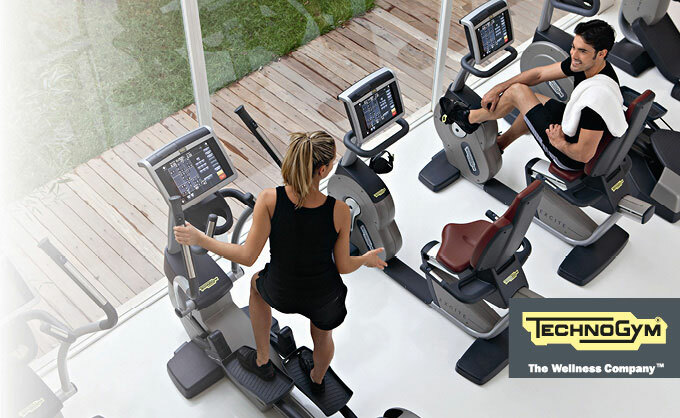 Every product developed by Technogym® originates from in-depth scientifIc research in the fields of health and wellness. 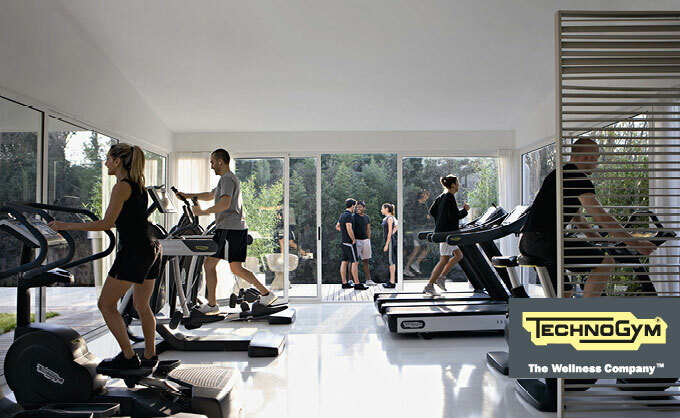 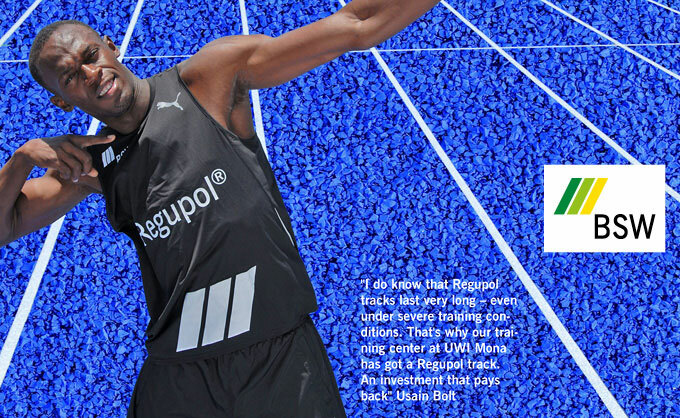 Technogym is a world leader in the manufacture of commercial and domestic fitness equipment. 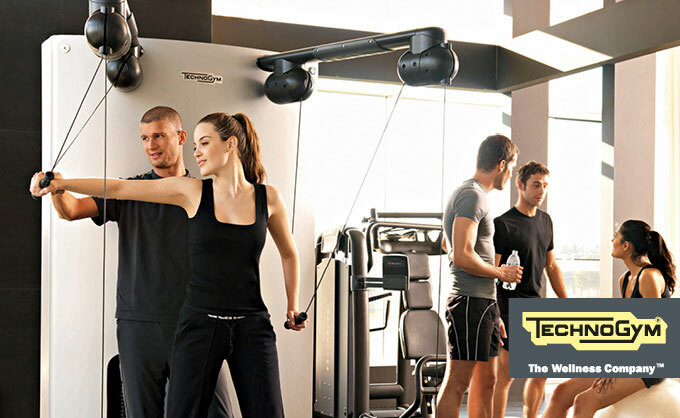 Technogym's innovative approach coupled with high-quality Italian design has led to some of the most advanced fitness training equipment available today. 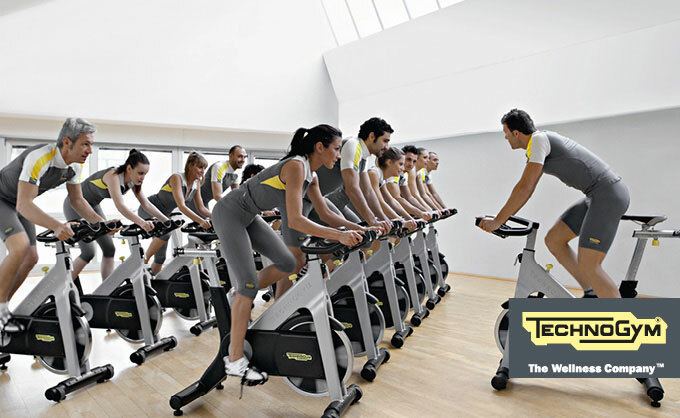 In addition, Technogym provide equipment and services to countless international sports teams, such as the Ferrari F1 Team, the Alinghi Sailing Team, and the AC Milan Football club. 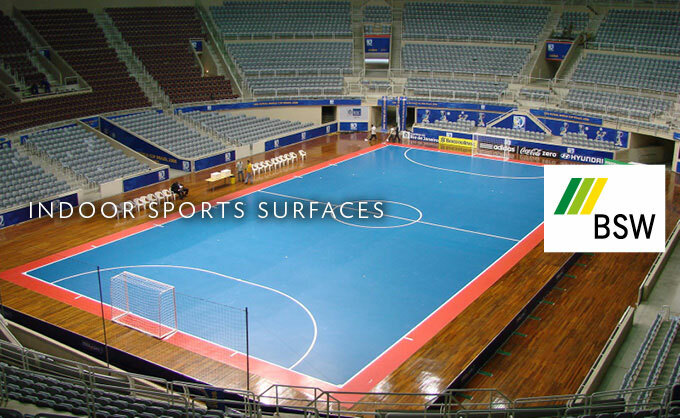 Judo Mats | Numerous customized products for a variety of martial arts and levels of proficiency, also gymnastic mats, wrestling mats. 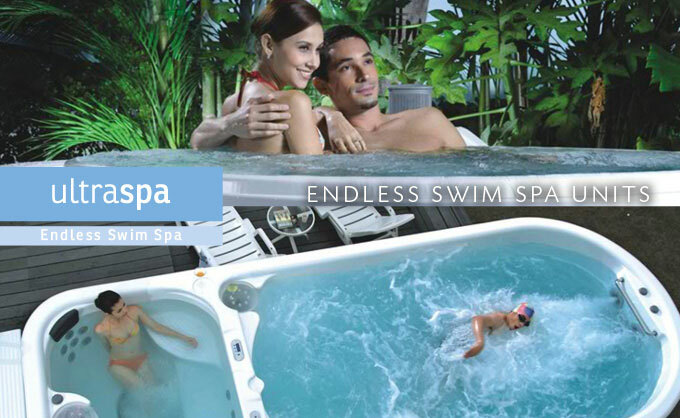 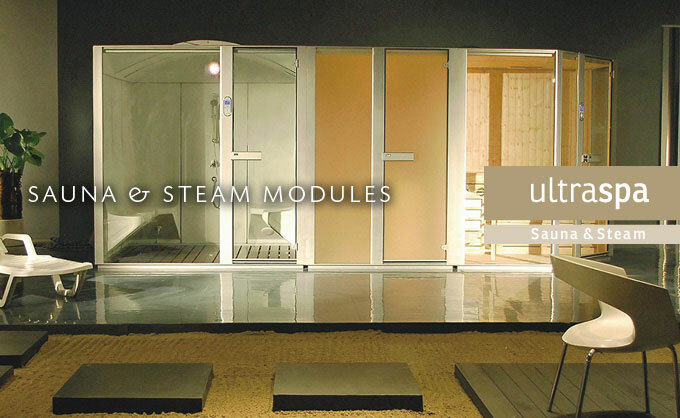 Specializing in custom designed steam baths, sauna rooms and spa 'hydro' pools. 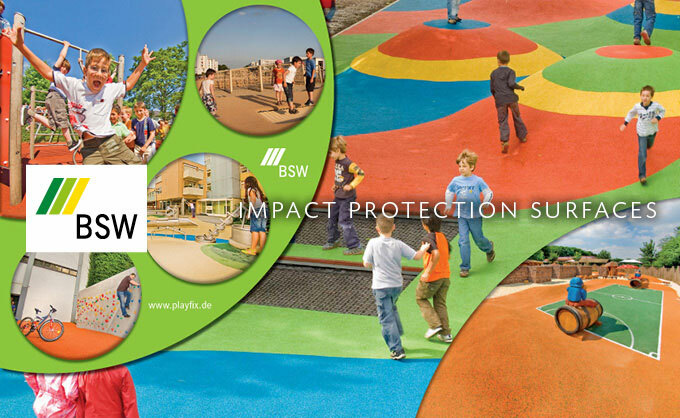 Designed and installed to your specifications with custom finishes and warrantied equipment.